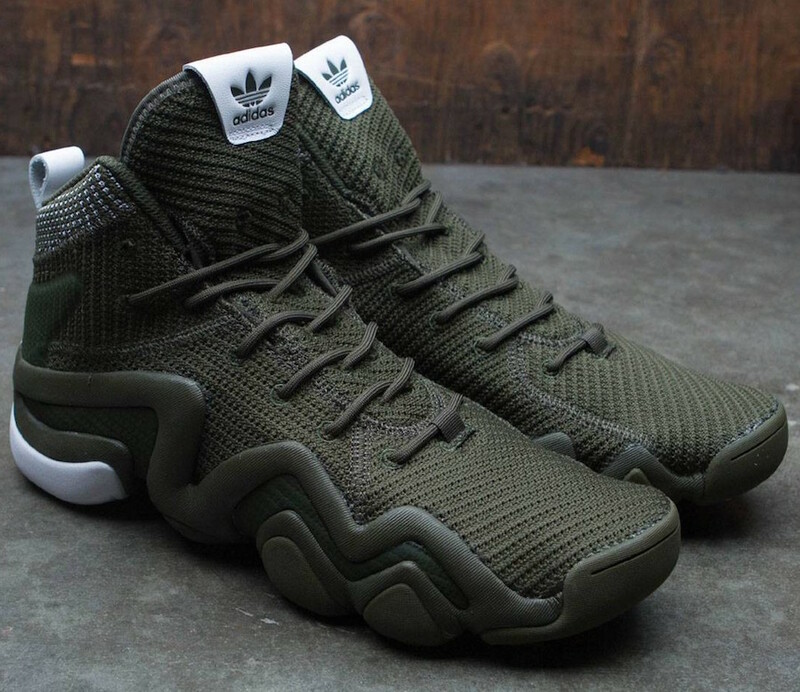 Geared towards lifestyle, this adidas Crazy 8 ADV is made up of Night Cargo (shade of green) Primeknit upper. 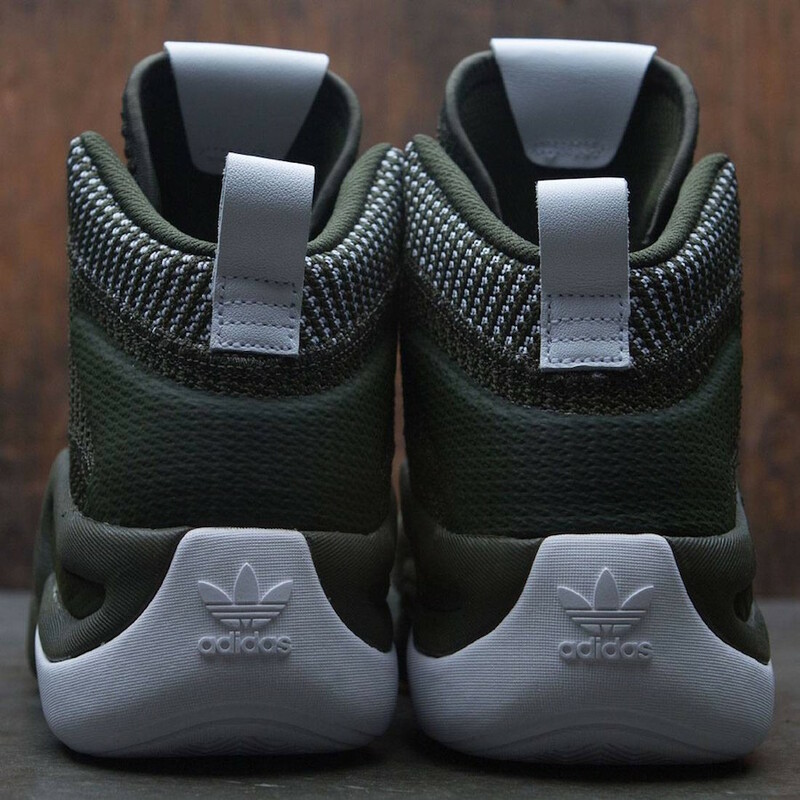 A somewhat monochromatic color blocking but there are white accents although just to highlight the branding in the tongue, ankle and heel area, and underneath (heel outsole). 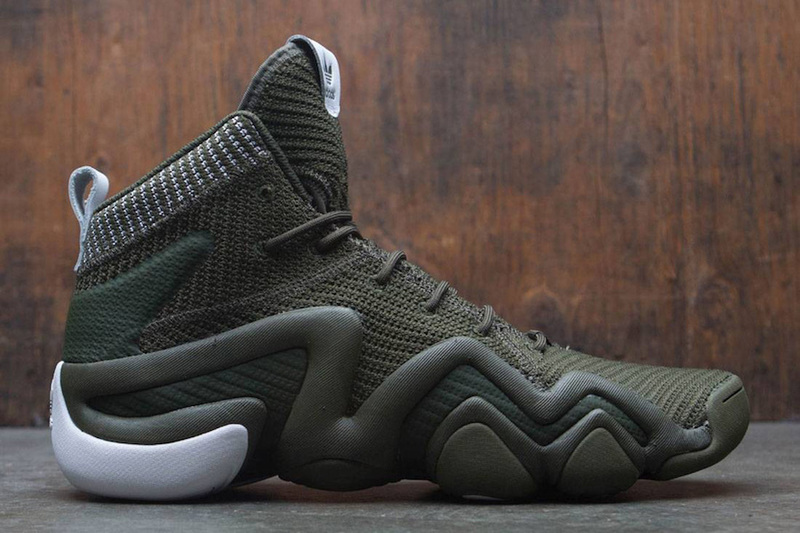 The shoe is a retro model in case you are not familiar with the silhouette and was actually Kobe Bryant's shoe when he was with adidas during the early stage of his NBA career. 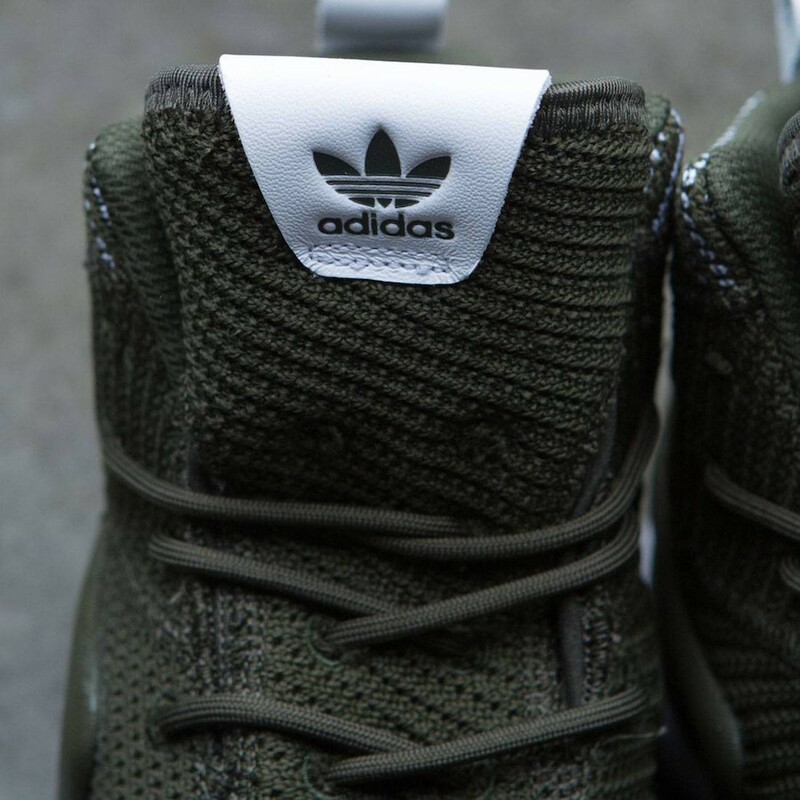 This time, they changed the tooling into a more modern look by using Primeknit replacing leather which was used back then. 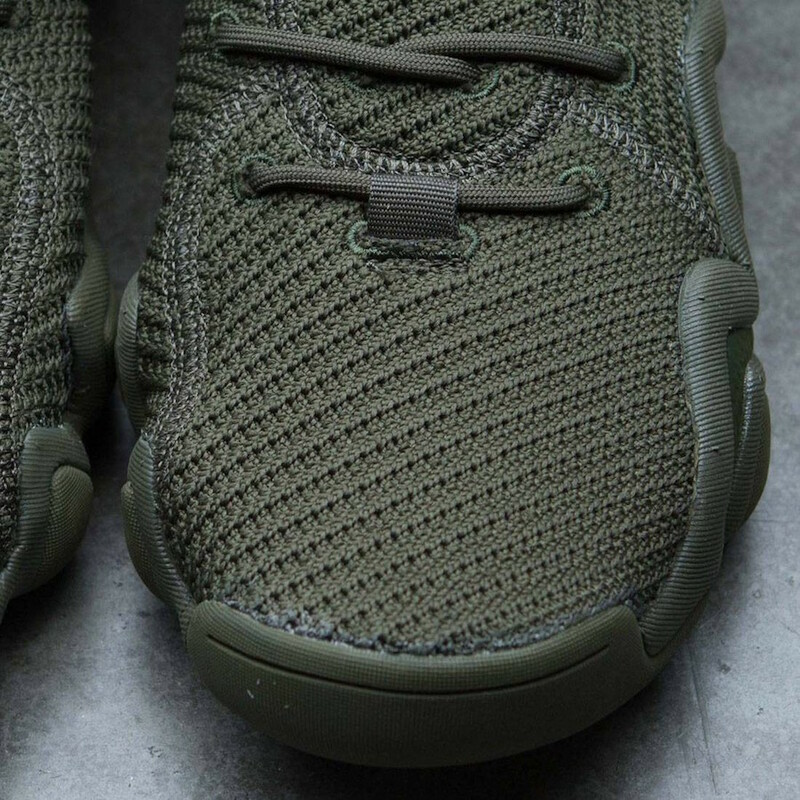 These are available now at selected retail stores like Bait <HERE> and retails for $140.